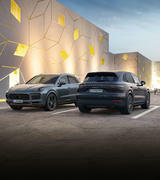 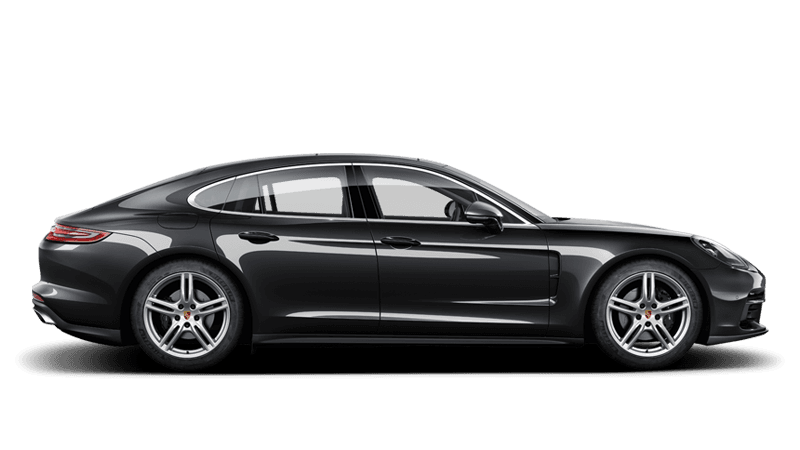 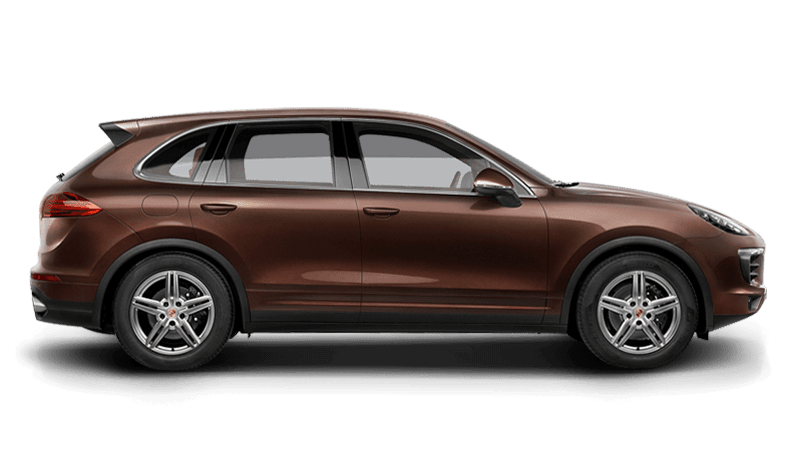 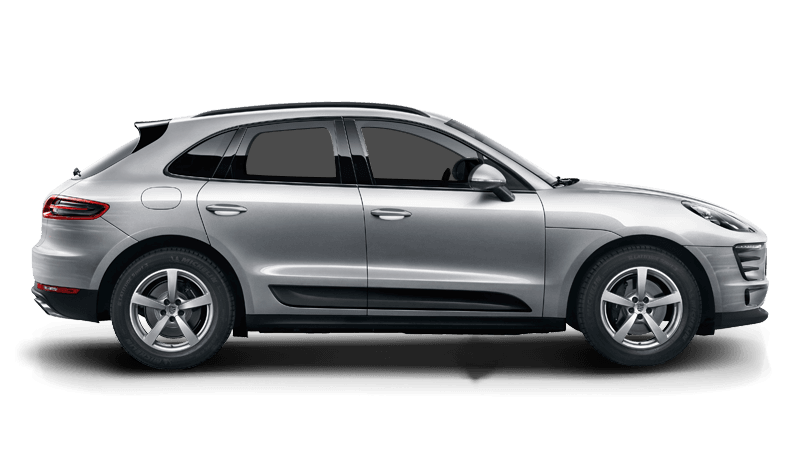 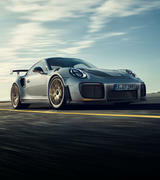 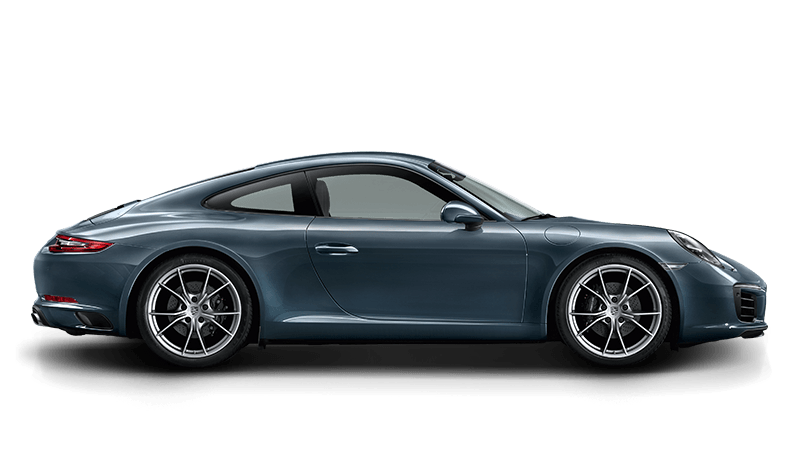 The Porsche warranty extension is designed to give you total peace of mind and the reassurance that your pride and joy has the complete backing of a factory warranty. 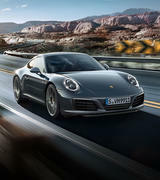 When your new or Porsche Approved Pre-owned Car Warranty expires, you can take the same peace of mind with you in the long life of your car by extending your warranty. 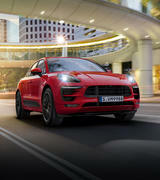 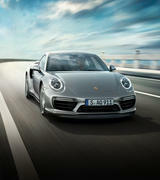 Your Porsche warranty extension provides similar benefits and security to those of any new Porsche warranty. 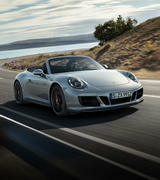 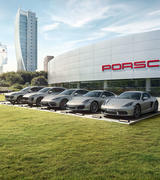 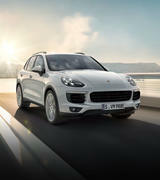 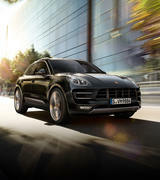 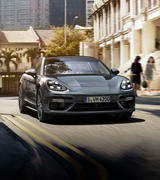 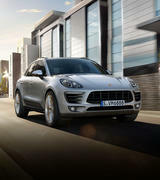 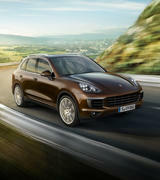 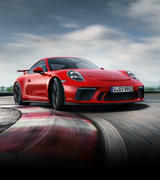 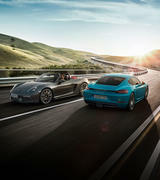 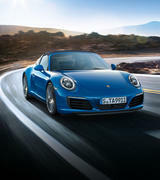 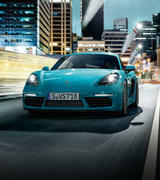 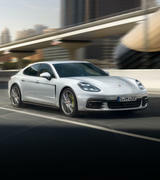 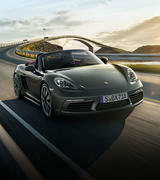 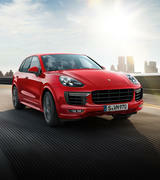 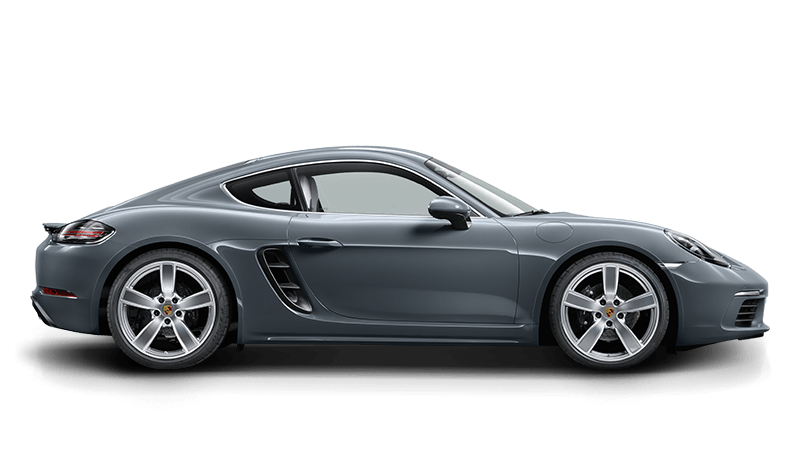 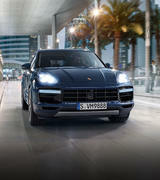 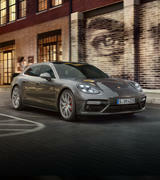 Porsche Approved warranty can be extended at any time during the course of an existing policy. 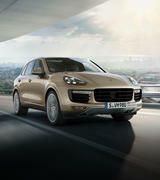 The warranty can be extended in 12 or 24 month periods. 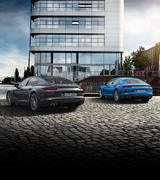 24 month contracts are twice the premium listed above.